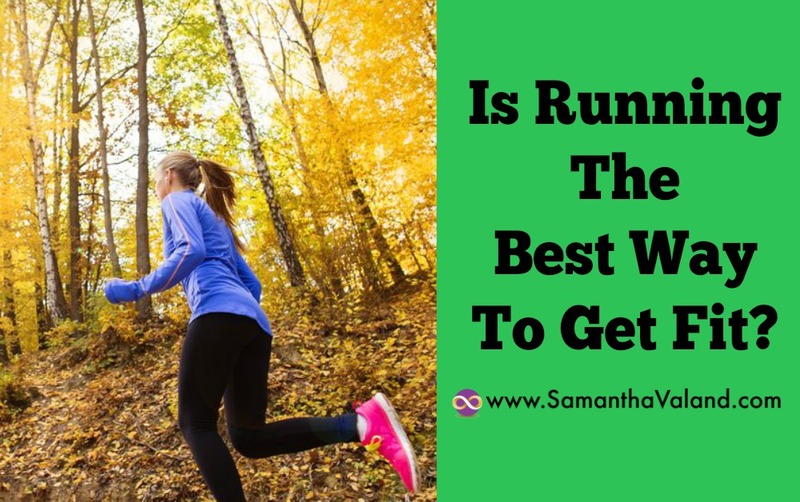 Is Running The Best Way To Get Fit? Getting fit and staying fit requires you to exercise with enough intensity that gets you out of puff so you find it hard to maintain a normal conversation. The American College of Sports Medicine (ACSM) recommends 150 minutes of cardiovascular exercise a week. This can obviously be broken into over the week and differing intensity. So it may be 50 mins 3 times a week or 30 mins 5 times a week, whatever suits your schedule and goals. Estrogen is one of the hormones that start to lower in the years that run up to the menopause. The average age of the menopause is 51. One of the side effects of diminishing estrogen levels is an increased risk of heart disease. Regular cardiovascular exercise such as running can help you keep your heart healthy. There has never been a better time to focus on your health and wellbeing and to make it a priority. Don’t assume that exercising more will automatically cause a weight loss. Most weight loss occurs in the kitchen. Marathon runners are well known to put on weight whilst in training as the long slow cardio stimulates hunger hormones. More is not always better. It has to fit into your lifestyle easily. So if you are attending a gym to run on a treadmill or attend a class it has to be close to either your home or your work. Is it ‘me time’ or time to socialise? Do you need flexibility or structure? Will it be easier for you if you join a running club such as Park Run http://www.parkrun.org.uk/ or http://www.parkrun.co.za/ and therefore always out for a run at set times or will you pop out for a run whenever you can fit it in? Do you get injured when you run? Some people have niggles that they can’t shake if they have running as part of the regular workouts. Do you enjoy it? The most important question! If you don’t you are unlikely to make it a regular habit compared to something else you may enjoy such as Zumba or Spin classes. Interval training is an awesome training protocol which can be applied to most activities very easily, once you are warmed up. If you are running outside pick a marker such as lamp posts and pick up the pace to sprint between two lamp posts than slow it down for one or two lamp postsand keep repeating. It is easy to measure your progress when you need less recovery times. If you find running really hard work and you know you are a bit unfit. Try other classes to get fit and then try running after your fitness levels have improved. Some people will run to get fit and some will run after they are fit – take your pick! You may want to tailor different intensities for different phases of your menstrual cycle. Your energy levels change over the 28 days. You will probably have more energy at the start of your cycle but less so towards then. Adapt your workout and keep moving! So yes running is a good way to get fit, if you enjoy it and you don’t get recurring injuries from it! However it is not the only way to get fit. Find something you enjoy and keep doing it!